2019 will be packed with remarkable blockbusters. 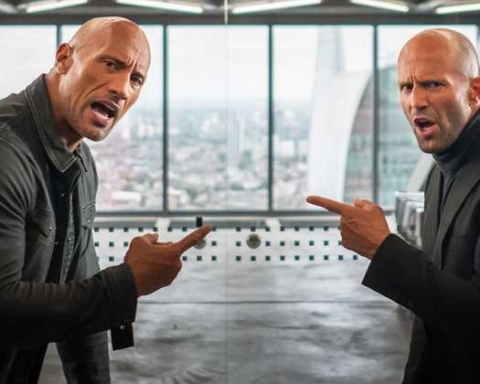 However, none matches the masculinity of ‘Hobbs & Shaw’. 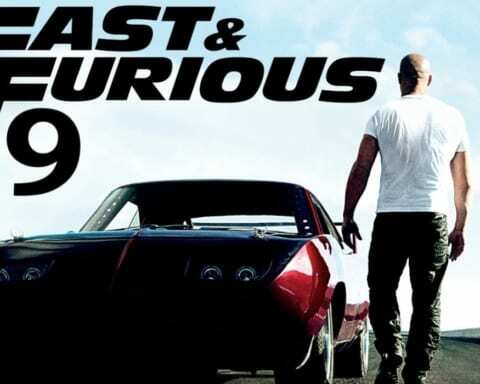 The Fast and Furious spinoff is scheduled to be released on August 2 and we can’t wait to see it. 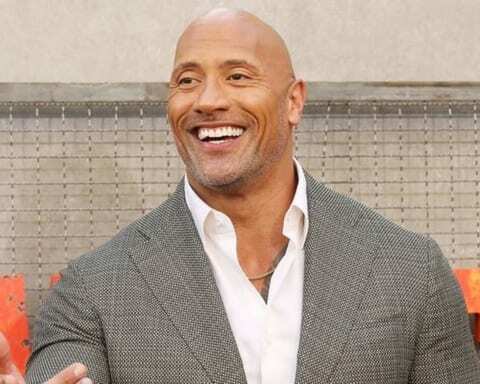 ‘Hobbs & Shaw’ comes with some of the best and sexiest actors, such as Jason Statham and Dwayne Johnson who will fight Idris Elba, who was actually named the sexiest man alive of 2018 by People magazine. “An exclusive lil’ taste of biggest showdown the summer has ever seen. 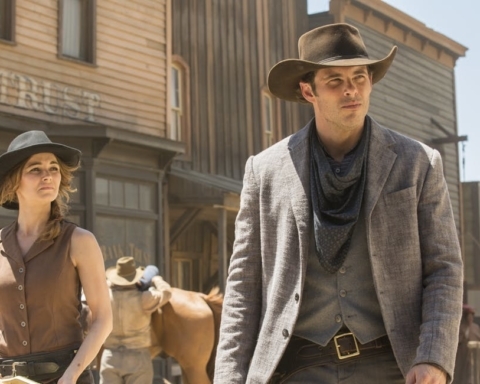 The Outlaw Lawman, HOBBS. Fuuuck gettin’ along. gettin’ it on is way more fun. An exclusive lil’ taste of biggest showdown the summer has ever seen. The Outlaw Lawman, HOBBS. The International Spy, SHAW. The Baddest Bad Guy the Fast & Furious franchise has ever had, BRIXTON. We’re either gonna get along or we get it on. Fuuuck gettin’ along, gettin’ it on is way more fun. 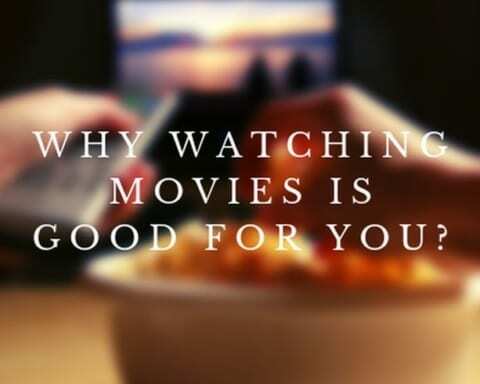 On a biz note, this film has been a fun one to produce and our ? audience is gonna have an absolute blast this summer. 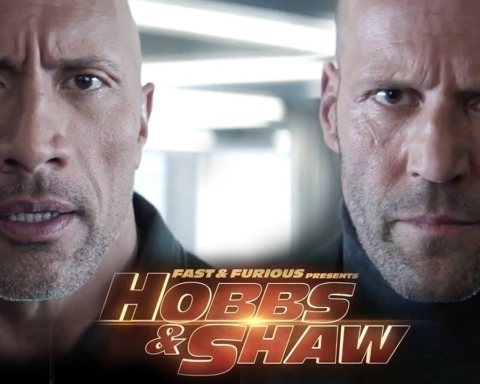 #FastAndFuriousPresents #HobbsAndShaw @sevenbucksprod @hhgarcia41 ? The photo looks extremely intense and having The Rock and Idris Elba in the same movie, well let’s say that ‘Hobbs & Shaw’ outdid itself. The Rock plays the Diplomatic Security Service agent Luke Hobbs who is in alliance with a character played by Statham, Deckard Shaw. This 90-minute guns movie also features Elba, who stars as Brixton, the film’s baddie. They couldn’t have picked a more perfect person to play the villain. The Fast & Furious spin-off will also see Vanessa Kirby as MI6 Operative Hattie Shaw. Plus, having David Leitch direct the show means that we can expect some real quality action. David Leitch directed Atomic Blonde and John Wick. Next Story Next post: “The Curse of Oak Island” season 6 episode 9 – What Will Happen?